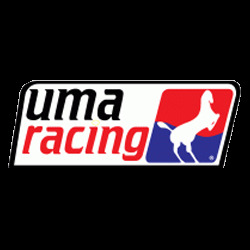 UMA Racing Titanium valve spring retainers are a great way to lighten your engine valvetrain in order to rev higher and make more power reliably. 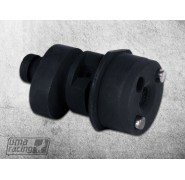 These precision race application retainers are made from heat-treated 6AL 4V titanium alloy, allowing valves to reach high RPMs without the risk of breaking as compared to the stock steel retainers. 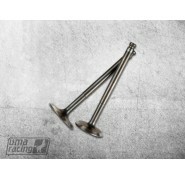 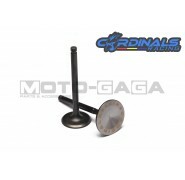 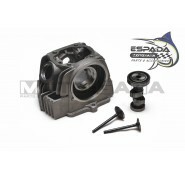 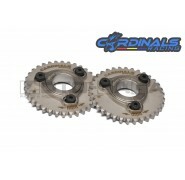 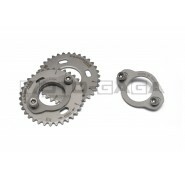 Sold as a set of intake and exhaust retainers for the Yamaha Jupiter MX/Crypton X/Spark/Exciter/Sniper T135, T150. 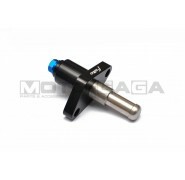 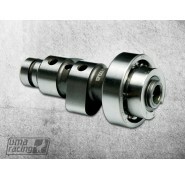 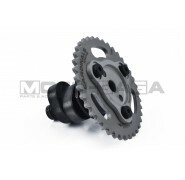 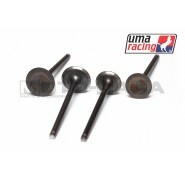 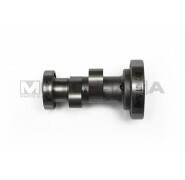 These retainers come included and assembled with the UMA "Super Head" Racing cylinder head kits or R1/R3 camshafts, and are not needed to purchase separately.